PENTICTON, BC – Cannery Brewing has announced the release of its first ever barrel-aged beer. Brewed with Pilsner and Wheat Malts, this kettle sour beer went through primary fermentation in stainless steel tanks. It was racked into French oak Chardonnay and Viognier barrels from Elephant Island Winery in Naramata. Raspberries and blackberries were added then allowed to age for 3 months. It was bottle conditioned, carbonated and unfiltered. 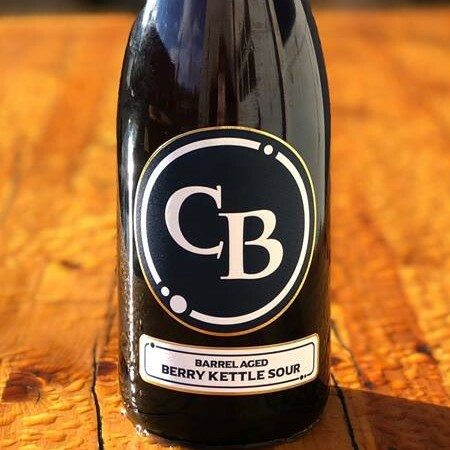 Barrel Aged Berry Kettle Sour is available now in 750 ml cork-and-cage bottles at Cannery and select private liquor stores.